Santorini is one of the most romantic destinations in the whole world. Breathtaking views, high quality gastronomy, astonishing sunsets , are all those things that can make your stay truly unique. At SMOOTH TRAVEL we give you the opportunity to offer yourself and your beloved one a few hours, or even a whole day, full of romantic moments: a luxury car and an experienced driver are here, at your disposal, in order to drive you into Santorini’s magic! 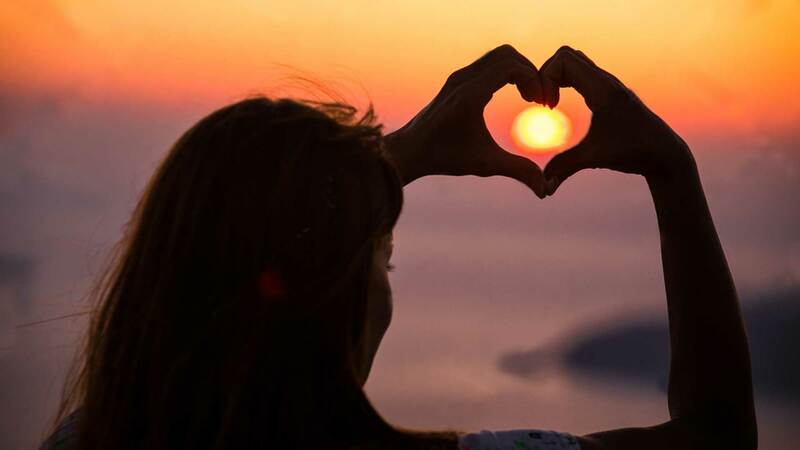 Begin your tour from the most exquisite island spots for a romantic photography, visit Oia- or Skaros at Imerovigli and Faros at Akrotiri- for a private splendid sunset, and end up for a romantic dinner in one of the suggested gourmet restaurants of the island, for a tasteful experience. Santorini is love. Live it!